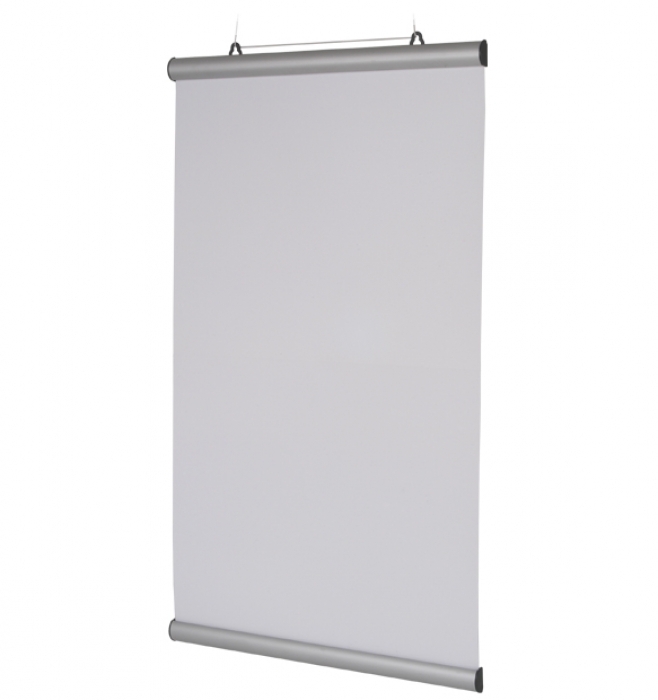 Suspend a poster in a window or create your ideal backdrop with our Poster Snap system. 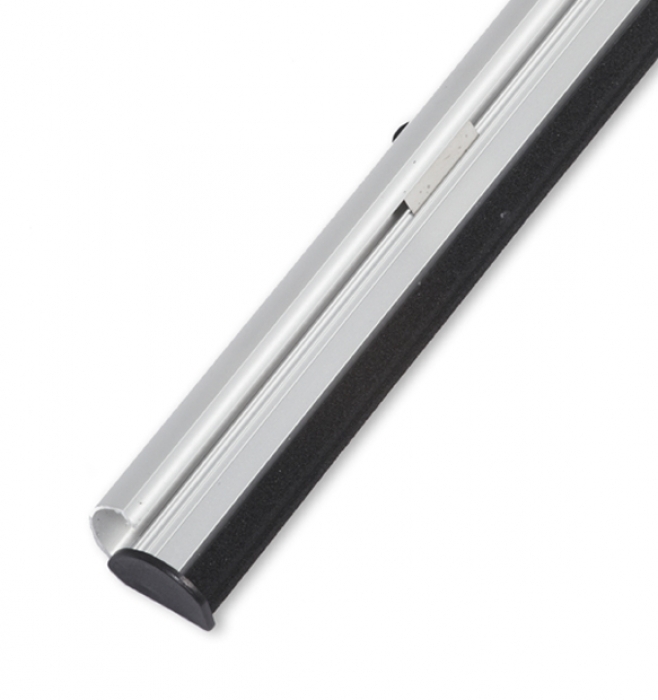 This includes a top bar with eyelets and a bottom plain bar which snaps onto your poster. A simple and cost effective solution. 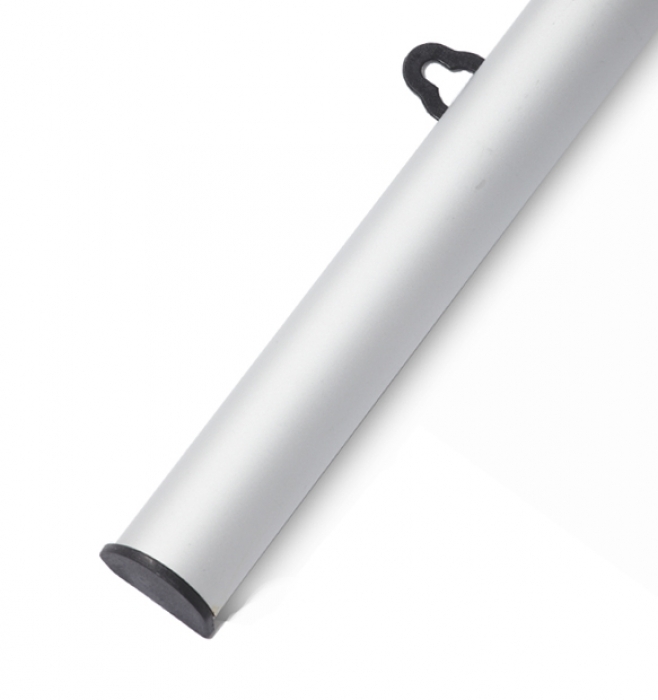 Printed graphics can be supplied with this product - just call our sales team for a quote.